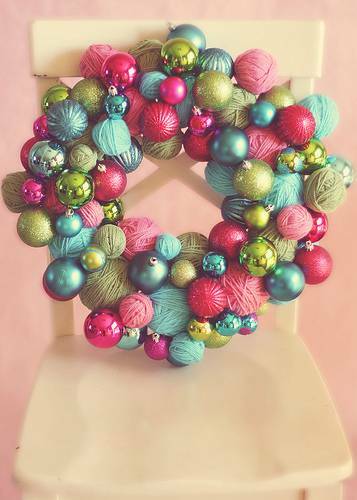 I love the look of handcrafted wreaths and I’m dying to make one! So beautiful! I was totally searching for wreath forms at the 99 Cent store yesterday but they sadly didn’t have any – I want to try to recreate the West Elm white felt ball wreath, have you seen that one? 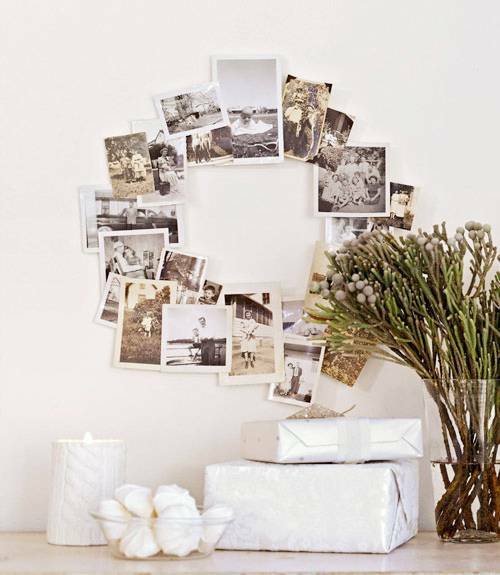 I really want to try to make the Martha Stewart card wreath with the clothespins. 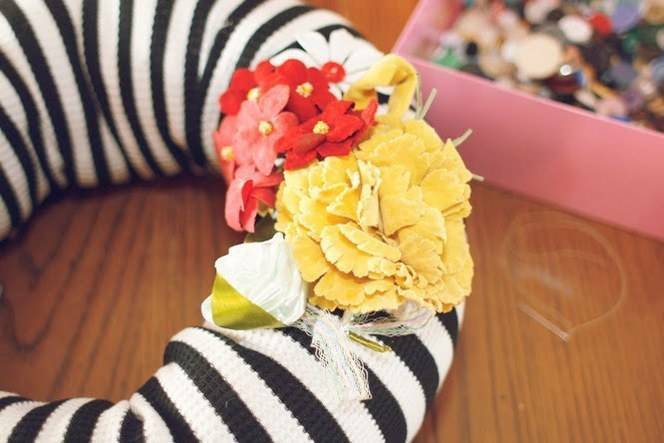 I’m crossing my fingers that even someone with kindergarten-level crafting skills like me can handle it!